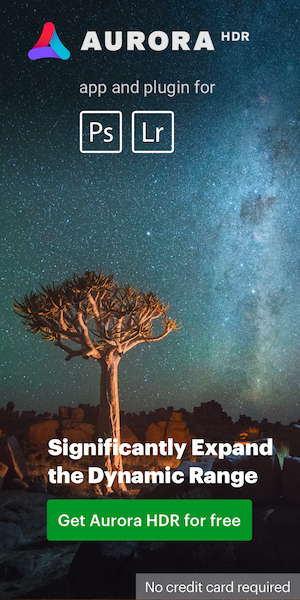 « Is the new D800 “free maintenance service initiative” just another Nikon recall? 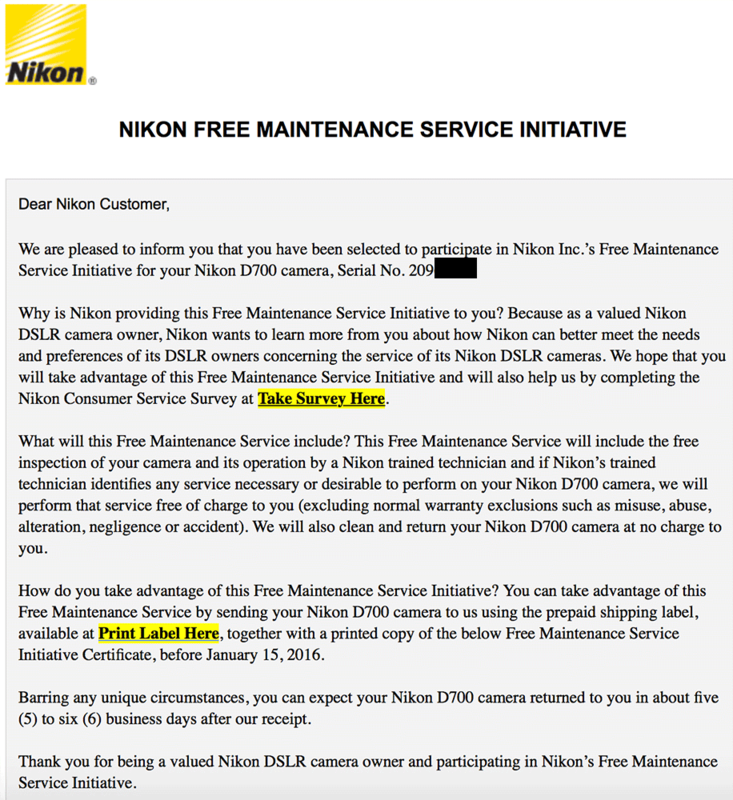 A reader received the "free maintenance service initiative” email for his Nikon D700 camera. It seems that this program is not targeted for D800 cameras only and indeed is just a good gesture from Nikon to existing customers. This entry was posted in Nikon D700, Weird and tagged Nikon free maintenance service initiative. Bookmark the permalink. Trackbacks are closed, but you can post a comment.